We did extremely well licensing our content and Netflix. 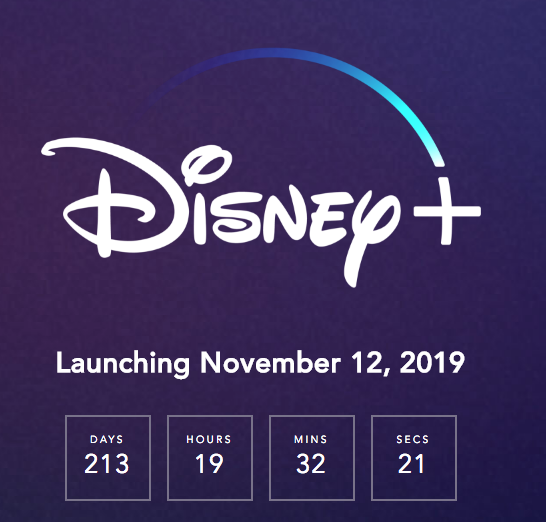 We’re launching this product (Disney+) because we are ready to launch it. We wouldn’t have been ready to launch it two or three years ago. We wouldn’t have even been ready to talk about it. It takes technology. It takes content. It takes the talent to make the content. It takes a marketplace. You could argue that what Netflix has done has actually been good for us because they’ve seeded the marketplace to robust over-the-top content distribution and presentation. I like launching when we are launching and believe that it’s a great time for us and the Fox acquisition was had a lot to do with it. There is something interesting that I’ve observed and I don’t think I’ve said it publicly. We announced that we were doing (Disney+) in June 2017 and (when) we decided to do it that led to the purchase of BamTech. Then the opportunity to buy Fox first came up later that year. In fact, just a few months after the Board approved us buying the majority share of BamTech, which was done for one reason to go into the direct-to-consumer business, Rupert and I sat down and talked about the transaction. We would not have done that transaction had we not decided to go in this direction. If we hadn’t we would have been looking at that business through a traditional lens. Oh we’re buying TV channels, were buying more movie making capability, etc. and so on. By the time the acquisition opportunity came up and we knew we were going in this space we evaluated what we were buying through this new lens. What could National Geographic mean to us? What could it mean to us being in the direct-to-consumer space in India? What could it mean having access to their library, not to monetize it through traditional means but to do it through this? Bam! I mean the light bulb went off. It maybe speaks to why people don’t acquire companies too, because you try to measure what you’re acquiring in a traditional sense. Our decision to buy Pixar, Marvel. and Lucasfilm was made because we believed that great storytelling would stand the test of time. No matter how much the marketplace was disrupted, whether it was cable and satellite, movie theaters, traditional television, you name it, a great story well told, was going to succeed as an investment or as a financial proposition no matter what.